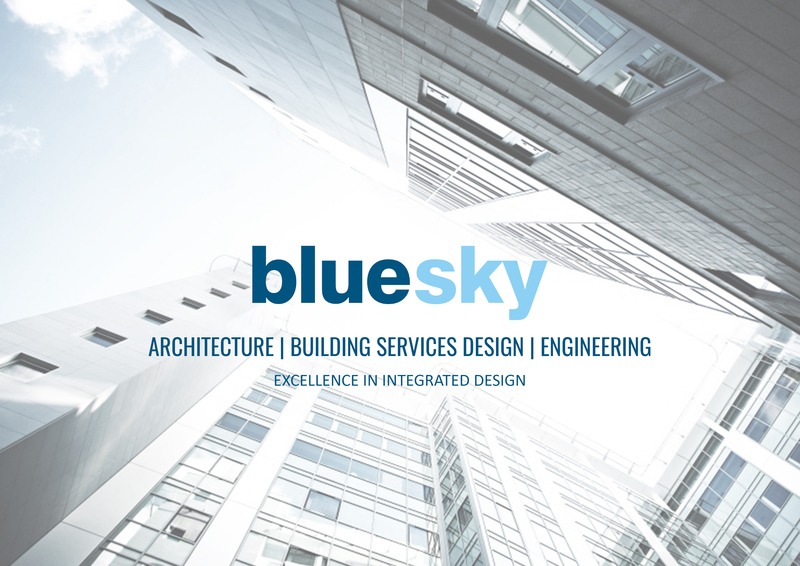 Equity Solutions is delighted to announce that Capra architects are joining the Bluesky Design Services family. Capra specialise in design solutions for specialist police and military training facilities. This partnership means that Capra has access to a larger team of expert architects, architectural technologists and an in-house building services design team to support their growing specialist police and military training facilities projects and Bluesky can grow its expertise in this new sector. The Government commitment to counter terrorism means that there is increased funding and resources to support training more firearms officers. Specialist training facilities will be central to meeting these requirements. Capra, supported by Bluesky and existing specialist partners, can support this challenge and bring their unparalleled experience in ballistics design solutions to ensure existing or new training facilities are fit for purpose and provide appropriate training environments for the ever-changing advancement in ballistics and firearms.